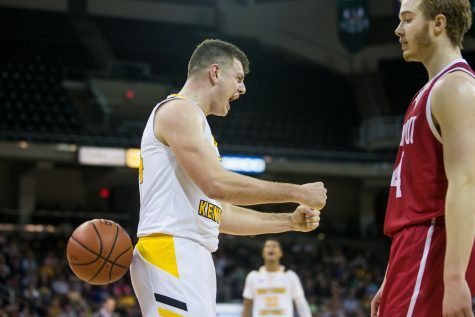 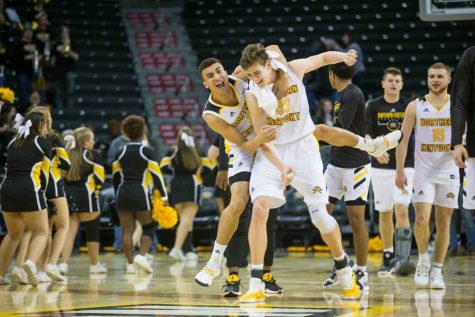 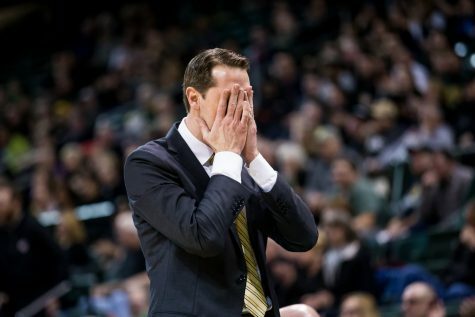 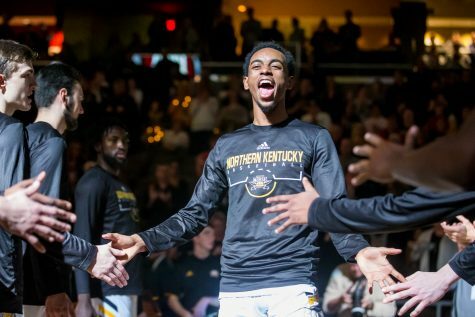 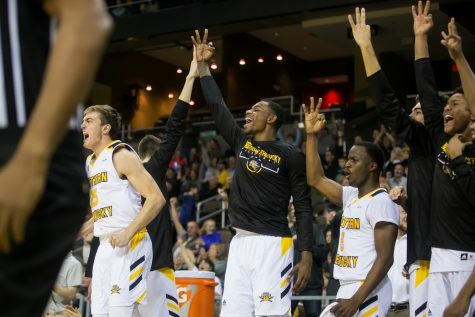 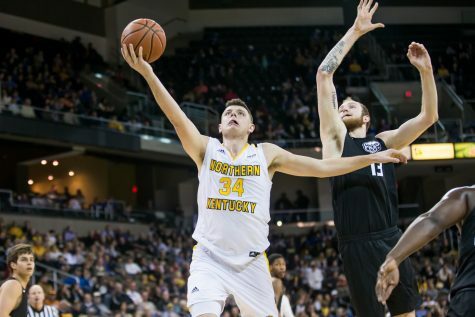 The last time the Norse clashed with the Wright State Raiders, they narrowly achieved victory with a score of 68-64. 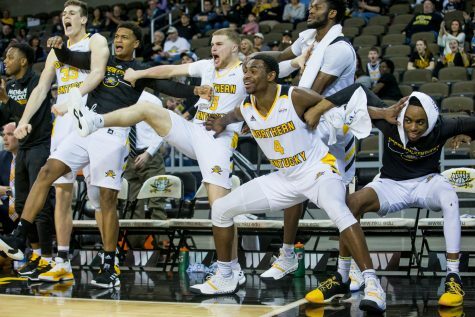 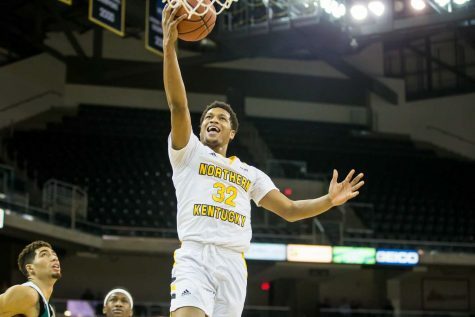 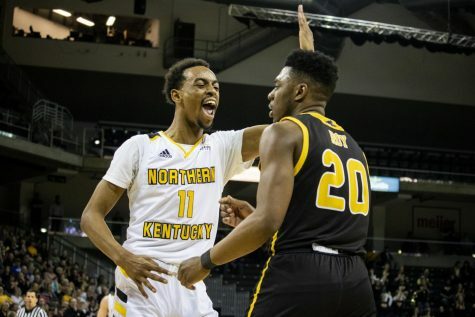 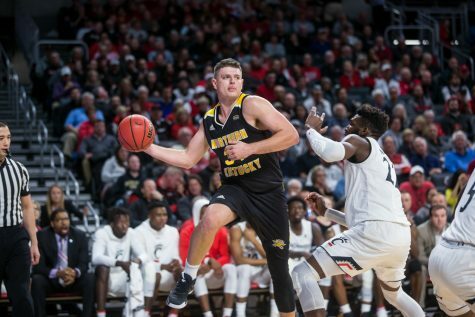 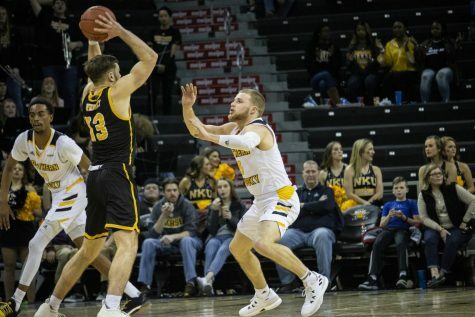 Norse move to 6-1 in the Horizon League with 82-74 win over Youngstown State Saturday afternoon. 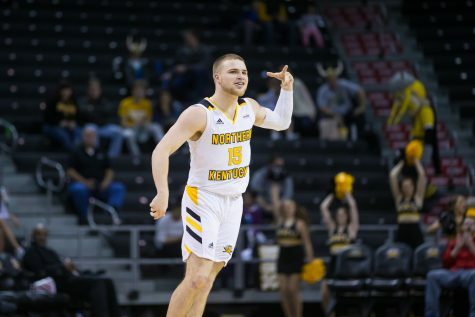 The Norse are now 16-4 and Youngstown State falls to 6-15 overall and 2-6 in the conference.